We're delighted to welcome Jemma Birrell to Tablo as our new Creative Director. Jemma is one of the most talented and experienced minds in the book world. 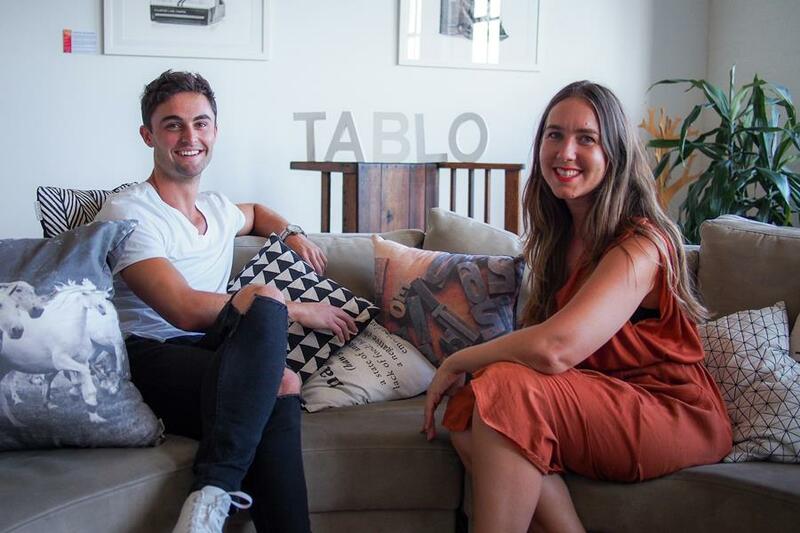 This is big news for the direction of our company, the opportunities you'll have on Tablo, and for the future of publishing. Jemma is joining Tablo after leaving her role as director of the Sydney Writers' Festival. Over the space of 4 years she grew the SWF into the biggest literary event in the southern hemisphere. Prior to this Jemma spent 7 years leading events for the world famous Shakespeare and Co bookstore in Paris. Creative Director at Tablo is her next big chapter. Jemma has always been a champion of new writing. She believes passionately in helping writers find new audiences and reach their full potential. 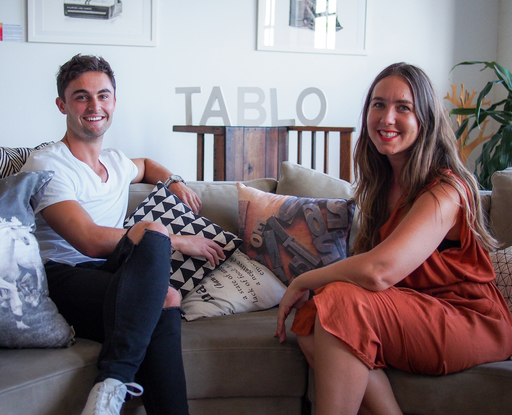 At Tablo, Jemma will be working on creative partnerships with writers, major publishers, libraries and more to provide all of you with amazing new opportunities for your work. 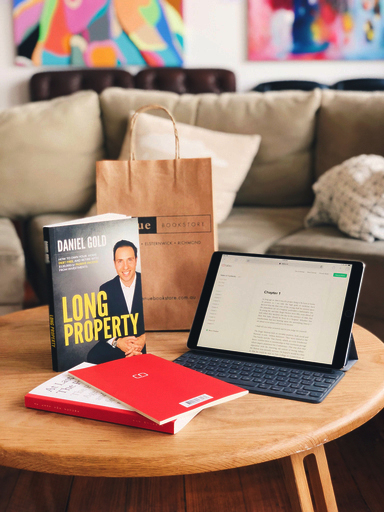 Together we'll be working to build Tablo into the most thriving global community in publishing, and create an ecosystem that helps you achieve even more with your books. Jemma: "I'll be helping make the Tablo experience as compelling as it can be—and this includes looking for ways authors can make more of a living from their work. We want to attract the best new writers to Tablo and encourage established writers to experiment and share work they wouldn’t usually do elsewhere. Our vision is also to work hand-in-hand with traditional publishing to offer the best of both worlds." This year is shaping up to be big for Tablo, and equally big for our authors. We're going to make a conscious effort to be more open about our plans so you can see how we're approaching the future of publishing. In the coming months you'll see breakthroughs in the writing experience, a new way to browse for stories, and major partnerships that hint at changes in the publishing model. Welcome Jemma, It is my fervent hoe that you will be able to speed up the action on live chat. I could converse quicker with my Aunt Molly and she has been dead for a while. The whole system is too slow and unimaginative.